You all know that I believe money can be made during any season. However, when the summer comes it opens up even more opportunities for you to make some extra money. 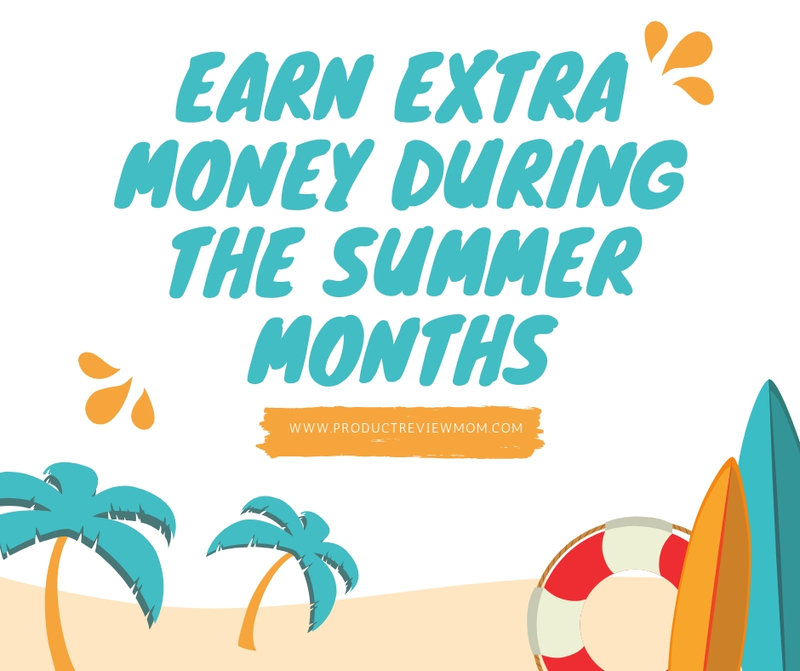 Therefore, today I am sharing ways you can earn extra money during the summer months. If you are a people person, go to areas that do not have vending machines and snack carts and sell beverages. You can usually get started for $100 or so and your startup cost will be made back the very same day if you are in a high trafficked area. If you want to really get creative sell personal fans, sunglasses, and visors too. However, just make sure that you are not breaking any laws in your city/state to avoid having to spend all of your profits paying a hefty fine. Are you the queen or king of gardening? Advertise for gardening services. So many people want to start or maintain a garden but have no clue where to look. You can offer your services for slightly less than the professionals in the area, and make a decent profit doing something that you love. Make sure to take photos of your own garden and advertise online and with flyers. You may spend $500 or so getting started but after you gain a few clients that money will come back to you and you will begin to profit. Are the kids away in summer camp or with the grandparents for the summer? If so, take some time to house sit/pet sit for others while they are away on vacation. You will spend less than $100 getting started and you can increase your fee by offering different services such as cleaning. Many parents find it a struggle to be able to work full time and make sure their children are taken care of. Babysitting is a great option to help single parents while making some extra money during the summer months. You just want to make sure that you check your city/state laws to ensure that you follow guidelines and it can be helpful to take a CPR training course so parents can know that you can help their children if the unexpected happens. There are various ways that you can make money in the summertime; you just have to get creative. If all else fails you can always start an online side hustle or join some survey sites to bring in some extra cash. What do you do to earn extra money during the summer months? House sitting and pet sitting are great jobs to make extra money. If I wasn't always on the go I would do it for extra money. Malik is working full time at Amazon and pet sitting for a neighbor. Those are two awesome jobs!